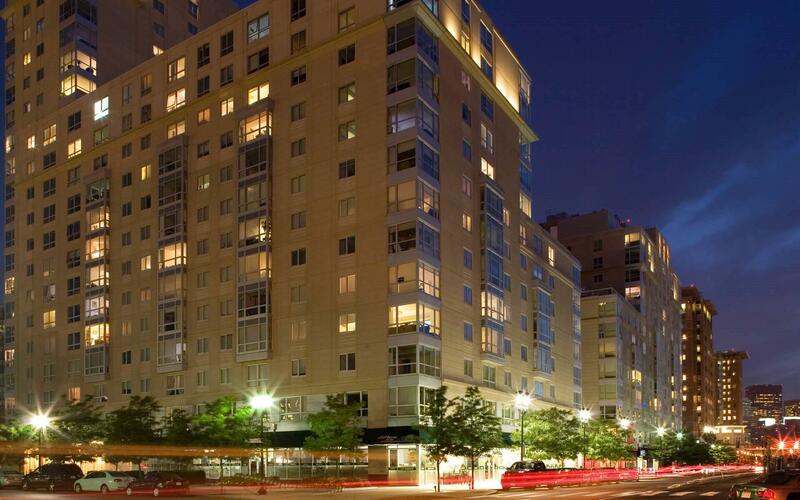 When you’re looking for an apartment in Boston, you’ve got a list of must haves. An amazing, luxurious apartment with a great location. 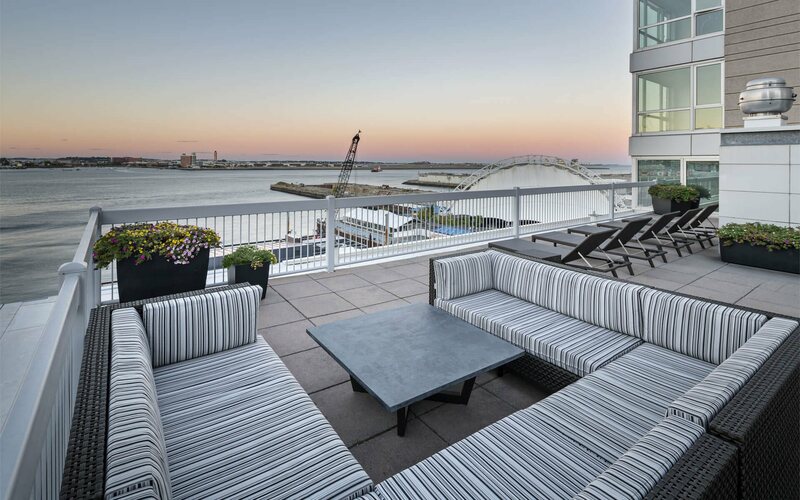 In the heart of the Seaport District, Park Lane boasts incredible views of the city and the harbor. Luckily for you, Park Lane Seaport Apartments delivers all of this and so much more in one of Boston’s hottest neighborhoods. 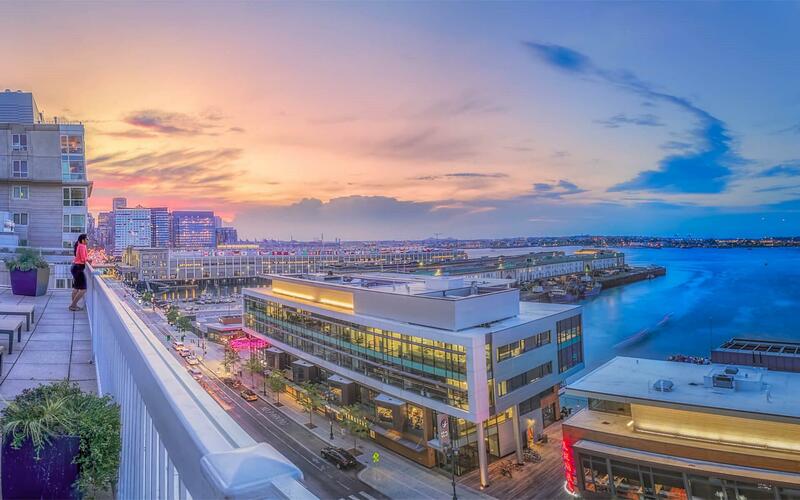 Make finding your next apartment in Boston simple – take a look at Park Lane Seaport-the original Seaport residences!